Well, I’ll Be Scrooged! | Brian Jane's Blog. Old Ebenezer died late last week. Not the original. He was a work of Charles Dickens’s overactive imagination. 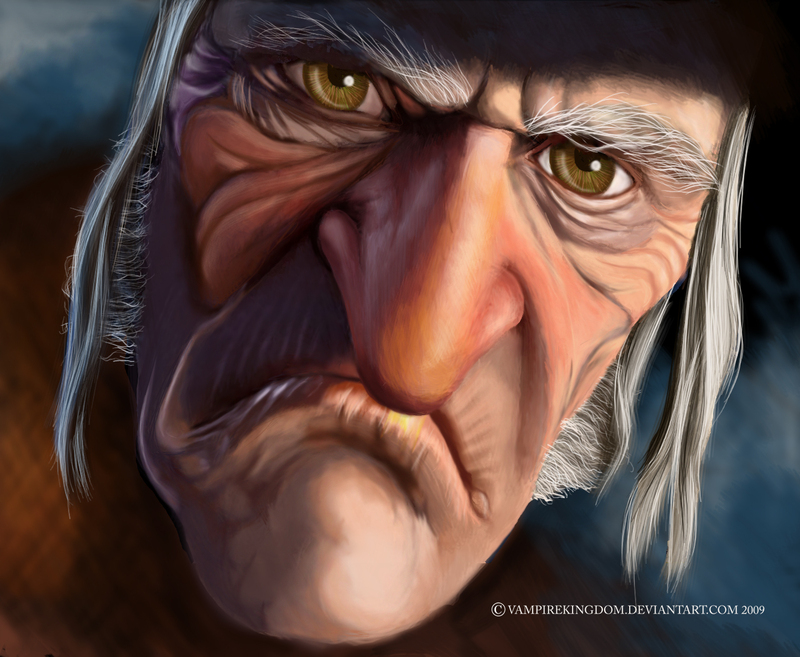 However, you may have crossed paths with this modern day Scrooge replica, so I won’t tell you any specifics. Also, this is my story and not his. He’s too dead to care, and you’re too alive to be chasing down spooks. This Scrooge was a casual acquaintance. He was somebody I would see on occasion. Somebody who angered me incessantly, and with every electron in his scrawny skeleton. I didn’t like the way he dressed, nor his pompous attitude, nor the way he combed his hair. Mostly I didn’t like how he treated my friends. Just the mention of his name would stand up the hair on my neck. I’d growl like Old Yeller–and I’m talking about the rabid one at the end of the movie–not the nice one who pulled Timmy from the well. And now Scrooge is dead. Just like that, Old Atropos snipped his thread, just like someday she’ll do to each and every one of us. But his death opened my eyes to something: the fact that, by disliking him, I was being just as big an insufferable jerk as this man. Badder than ol' King Kong; meaner than a junkyard dog. I usually call myself a Christian. I have for decades. I may not hold to all the Orthodox tenets, but I generally believe in the good stuff. You know: the “do unto others” and “love thy neighbor” bits… I’d even go so far as to say there aren’t many people I despise. But I despised this guy. He was from a totally different generation than me; a totally different generation than my parents, in fact. He was raised by the kind of men who wore pretty swell hats to the office, and by the vast majority of women, who were apron-wearing flour-covered baby making machines. I think he drank the 1940s KoolAid and it infected him to the core. I took all this into account. I tried to “get” him. It didn’t work. In fact, in hindsight, I didn’t want it to work. It seemed essential to harbor bad feelings toward some Scrooge I hardly knew. It would have been better to just ignore him, than to spurt all that red flamey ill-will out into the universe. But the question I’m asking is this: can anyone really forgive a person? Can we see past the faults and say “only God can judge hearts” and let it go, and leave smiling and lighter, despite a Scrooge’s ability to do harm to thousands (ultimately, millions) of lives? Can I look at his obituary without prejudice, and read glowing eulogies of his life, all while harboring a grudge against a person I never really personally knew? Is a victim ever able to forgive the aggressor? Back to Scrooge. Sorry for the distrac- Ooh! Look! A squirrel! I wish I could look into New Scrooge’s soul, sort of like the ghosts and see what was really going on. We mortals don’t usually get that luxury. I may not have liked this guy (or even respected him) but I find it ironic and pitiable that I am able to forgive an unknown-to-me superstar pop singer for whatever nasty crap she’d gone through (see my Monday post about Whitney Houston) while this guy, whom I actually knew, I couldn’t take the time to swallow all the bile. The man had family and friends. Maybe even admirers; all this despite his caustic style. Am I sad he’s dead? Not in the slightest. But is all this forgiving nonsense worth the trouble? Probably so. Without trodding through the cow pasture, and into a steaming pile of mysticism, I can honestly say I don’t enjoy bearing a grudge. I have to let it–and him–depart from my life, since all that anger benefits nobody, and mostly does harm to me. So, New Scrooge, blessings upon you, and your family, and upon your friends. Sorry about all those years. Let’s call the stupid grudge match a draw. You never knew me, and I never knew you. Brian, I’m assuming I know this “Scrooge” from whence you speak, and I applaud you for your taking the high road and trying to forgive. You are, as always, loved and admired, and have encouraged me to try to do the same with him. Forgiveness is always worth it, even post mortem. Got a great book I’m reading through right now that’s helped tremendously on this very topic. Your descriptions, as always, are wonderful 🙂 I could practically smell your Scrooge. That was kind of beautiful. I imagined myself so fully in the situation that by the middle, I couldn’t remember who was telling the story.